New York City screening (Jun. 6) of a new documentary produced by the Canadian HIV/AIDS Legal Network and Goldelox Productions. 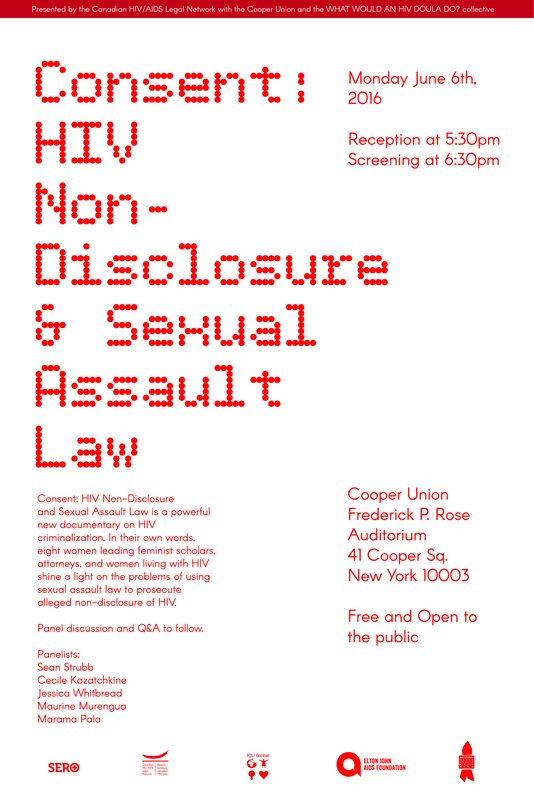 Register at http://bit.ly/consent-NYC.